Why SHALIMAR LASHES can get 100 orders each day? 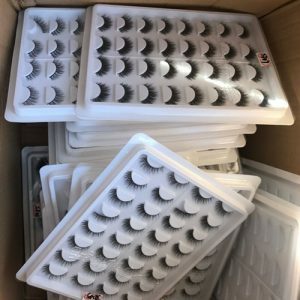 Many of my customers said that I just started my eyelash business, what should I do? 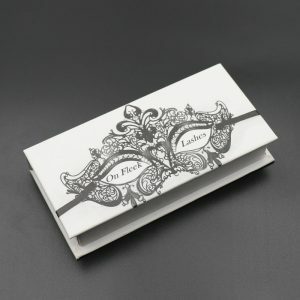 It’s easy to start your own eyelashes business,but it’s not easy to make your eyelashes business successed. 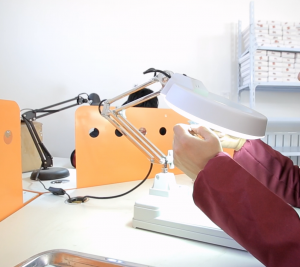 We have one hundreds of orders each day, so how do we do it? 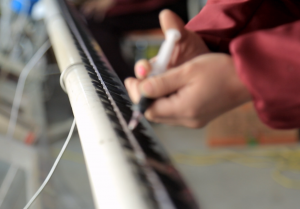 Firstly,SHALIMAR LASHES are manufacturer and vendor of mink lahshes.We have own factory and own workers. 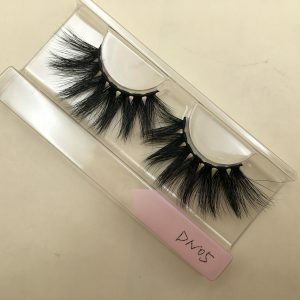 We have an advantage in price and we can control the product quality.We always choose the best raw materials of mink eyelashes.Once we find bad eyelashes, we pick them up immediately and don’t sell them to our customers. 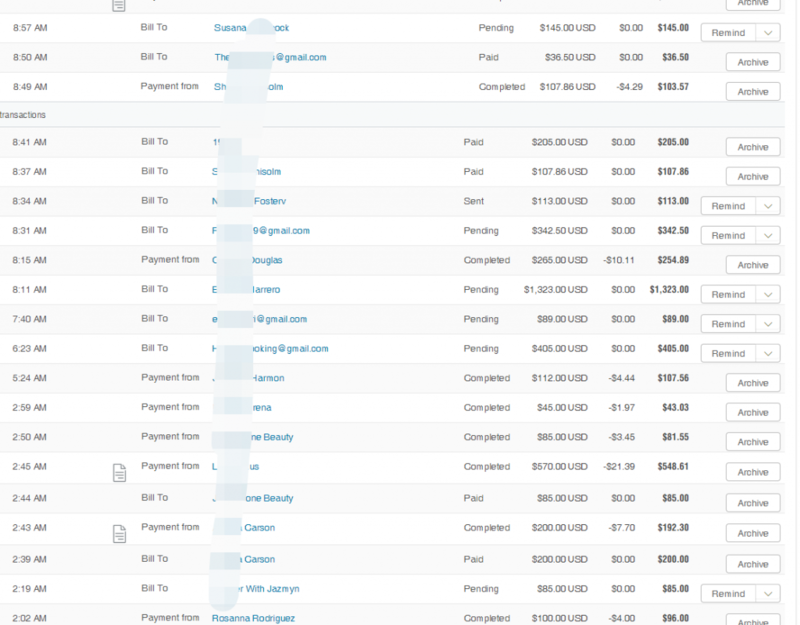 Secondly,we have a lot of inventory, the delivery speed is very fast.We will send lashes to you within 48 hours. 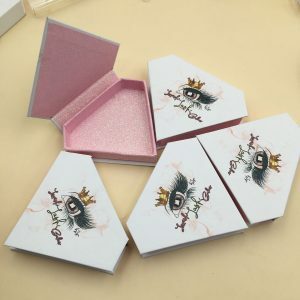 Thirdly,we also produce custom eyelash packaging box and the minium order quantity is very low. MOQ only 20 pcs!! !For other eyelash vendors, who can do this? Last but not least,we have a good after-sales service. A lot of customers said, I am looking for cheap eyelashes, your mink lashes are too expensive.You get what quality you pay for. Cheap eyelashes have poor quality and you will lose your customers.And they don’t have good after-sales service. Their principle is to cheating a customer and then cheating other customers. So, every beautiful girls, do you know how to do your eyelash business? The new style mink lashes is 22mm Mink Strip Lashes, all is our designer idea, and we also use the best material sciberian mink fur,and the mink lashes all us handmade, so dear we do the best quality mink lashes , now we produce the 22mm mink lashes, have the 8style, but we also will update the mink lashes style. 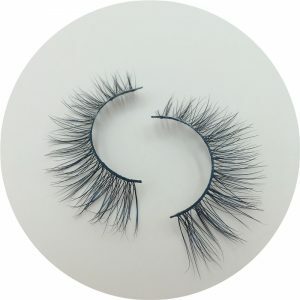 and if u wanna the 25mm mink strip lashes u also can contact us dear, we also have , and if u wanna customized lashes style we also can do for u dear . Today is the third day of the end of the weekend. I am already busy. There are too many customers coming to me. They told me that they have waited for too long and want to buy our mink lashes. 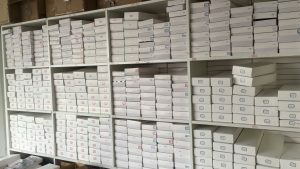 Finally, when our weekend is over, they can I placed the order, not that I want to show off, there are really so many customers coming to me, They want to order, they can’t wait, I am very happy that there are so many customers who like our eyelashes. I hope you can also find eyelashes that will suit you. 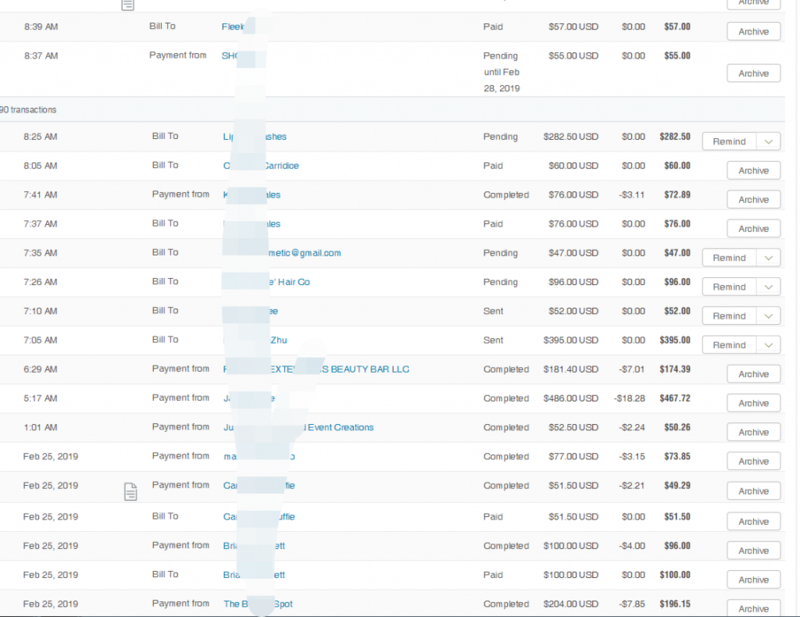 Below I will show you the results of my work today, of course, this is only a part, because also have many customer wanna order our mink strip lashes. 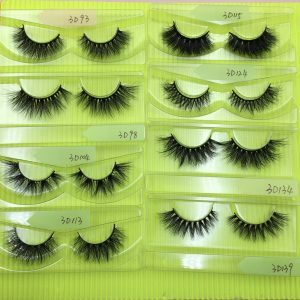 If you also like our eyelashes, you are welcome to wholesale mink lashes from us or ask for information about our eyelashes. Your best friend just called: There’s a party tonight and you’re on the guest list. Quick! Time to glam it up! Here’s five easy ways to add some “Wow!” to that pretty face. 1. Add just a bit of shimmer to your lips. Use a shimmery face powder or eyeshadow. Choose a neutral color that flatters your skintone (like champagne for the ivories or gold for the ebonies). Apply your lip color (even just lip balm!) and use your finger to tap a bit of the powder onto the center of your lower lip. It’ll make your lips look plumper and add a lovely shine. 2. Try an ombre lip. You’ll need two colors of lipstick in similar shades (for example, a pale pink and a bright pink). 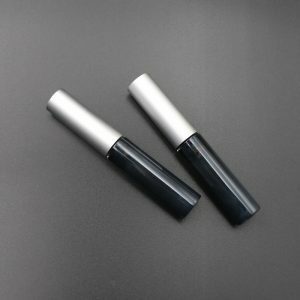 Apply the darker shade on the outer corners of your lips, and the lighter shade in the center. Press your lips together to blend the colors. You can also use your finger or a lip brush to gently tap the colors into a seamless blend. 3. Add some sparkle to your eyes. Still have that gorgeous glitter you picked up a while ago? Now’s the time to use it! Mix loose glitter with a few drops of mixing medium (available from several cosmetics companies, including MAC, NYX and even E.L.F.) to create a liquid eyeliner. Use a tiny brush to apply the glitter just above your eyelashes once you’re done with your eyeshadow. This looks great when paired with a dark smokey eye! 4. Add a pair of Shalimar Lashes. 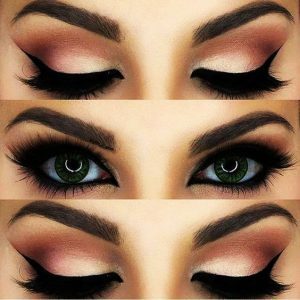 Even the simplest look can turn super-glam with the addition of some falsies! Full, lush lashes and a neutral lip makes for no-hassle allure. Or try light volume lashes with a ruby-red lip for a classic movie star look. 5. When in doubt, wear your favorites! Nothing is sexier than confidence, so pull out the things that make you feel your best. There’s no time like the present to indulge in whatever you love– whether it’s your signature lip color, favorite shoes, or the perfume you only wear for special occasions. Do what you do best: Being yourself! Now go forth, and wow the crowd! Have you ever wondered how stars like Marilyn Monroe and Audrey Hepburn rocked those stellar cat-eye looks? Even musicians like Madonna and Gwen Stefani embraced the cat eye during their careers. Throughout the years, cat eyes have been the ultimate beauty trend. To this day, it remains one of the most timeless, sultry makeup looks that a woman can create. While it may seem difficult to create this look on your own, it’s actually quite simple. With just three easy steps, you, too, could grace the screen with this flawless, high-drama look…the cell phone screen, that is. Tip #1: Wing It, Baby. Learning how to wing out your top liner is key to establishing the base of the cat eye. Start by drawing on your eyeliner from the middle of your eye towards the outer V. Once you reach the end of your eye, extend the line up at a 135-degree angle (toward the outer tip of your eyebrow). By making your top liner as straight as possible, you’re well on your way to perfecting the cat eye. Tip #2: Change Your Lash Routine. Apply a heavy coat of mascara on your Wholesale Mink Lashes, concentrating more on the outer lashes for maximum effect. 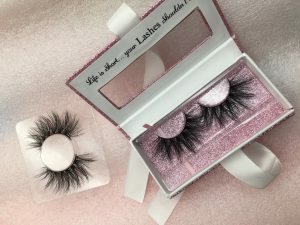 Apply Wholesale 3D Mink Lashes a little further away from the inner corner of your eye, so that your eyelashes look longer than they actually are. Tip #3: Keep Blending, Honey. 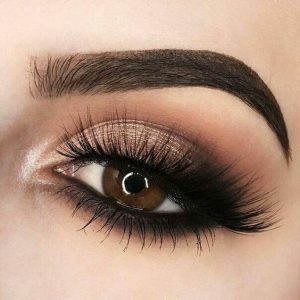 For the ladies who want to take it a step further and really enhance their cat eyes, try placing all your darkest eye shadows in the outer V of your eye. The dark shadows will open up the eyes and make them look bigger. Don’t forget to blend the edges of the shadows, so you don’t have any harsh lines. What are your thoughts about cat eye looks? And which celebrity do you think wore it best? Leave a comment below! 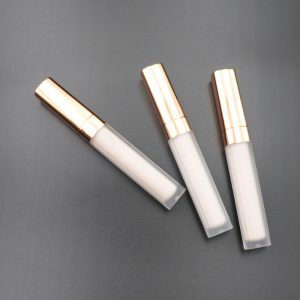 While lashes are important, another just as important factor is the eyelash adhesive you use. 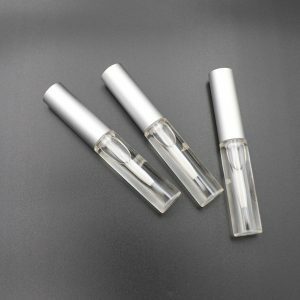 Too often people end up using the wrong eyelash adhesive and then wonder why their lashes don’t look good. Or they use an adhesive they are sensitive to! It depends on the look you are going for. 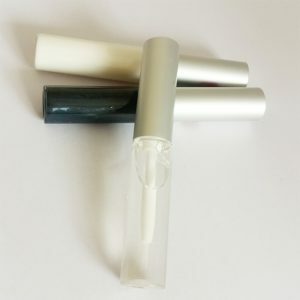 If you are using no eye shadow, or light colors, and especially if you aren’t using black lashes — you don’t want to use the black eyelash adhesive. It will look harsh and possibly messy. The good news is there are non-latex brands that work just as well and won’t irritate your eyes. Shalimar Lashes has created the ideal versatile adhesive with our Shalimar Brush-On Lash Glue. 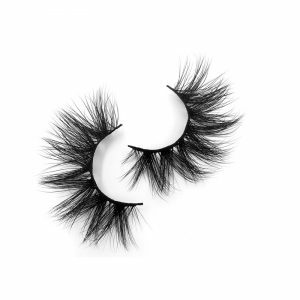 Check it out today, and while you’re at it, have a look at our latest lash styles. Have you heard of the new trend in eyelashes? 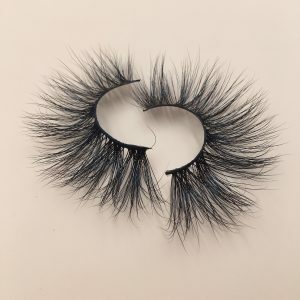 Mink eyelashes are taking eyelashes to the next level with their natural look and beauty. Yes, we said mink, as in fur! 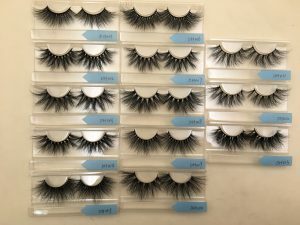 Shalimar Lashes has the high-quality mink eyelashes you have been looking for! Wait, They are Really Mink?! Yes, they are made from the fur brushed off of live animals. Unlike synthetic lashes, mink eyelashes offer the most natural look. 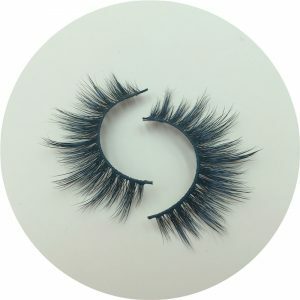 Synthetic lashes applied one at a time can still appear to have a strip effect; with mink lashes each hair is real fur and produces natural variation. 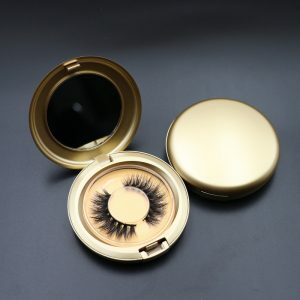 For the most realistic look for your eyes, mink eyelashes enhance your own lashes. They are soft, curl well, and can be layered to create a more dramatic effect. 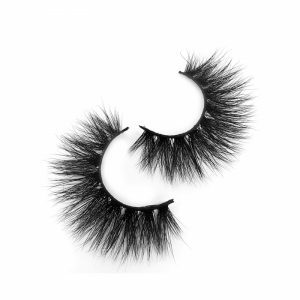 Since they are made from real fur they are much more realistic than synthetic lashes. No one will be able to tell that you are wearing fake lashes, but they will notice the impact they have on your eyes! Your eyes will be highlighted and appear bigger and more open with the addition of mink eyelashes! Not to mention synthetics offer up to 4 x wear, while our mink eyelashes can be used up to 25 x with proper care, making them cost effective. 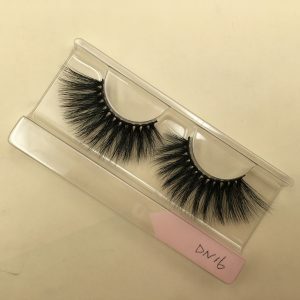 Mink Eyelashes are a Celebrity Craze! Join celebrities such as Jennifer Lopez, Kim Kardashian and Heidi Klum who have long known about the beauty of mink eyelashes. 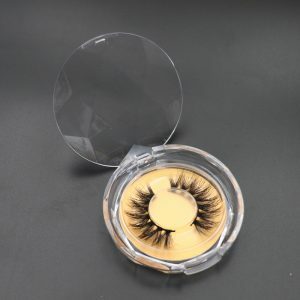 As mink eyelashes have grown in popularity, they have become more affordable and accessible. Take advantage of this celebrity secret to enhance your own eyes! Customize Your Lashes with Many Options! Now that you know about the beauty of mink lashes, it is time to find your perfect pair. Whether you want a light effect, or the fluffiest option available, there is a pair of Shalimar Lashes just right for your eyes. 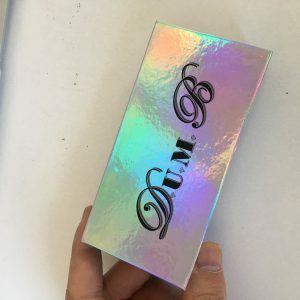 Welcome, we have compiled the most complete 3D MINK LASHES product knowledge for you, please click here, I hope to be useful to you. 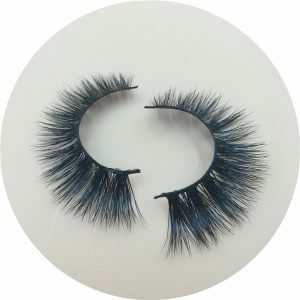 If you want to choose Cheap Mink Eyelashes, or poor quality mink eyelashes, your business will only be a small mink lashes line, there will never be a brand, you will never be able to dominate the fashion trend, you will never make money.Doing mink lashes line business at the beginning Selecting the price The only result of neglecting quality is to end your favorite mink lashes line at a loss. 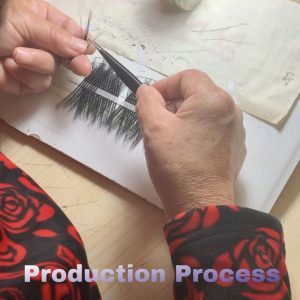 Have you examined the quality of the eyelash business? 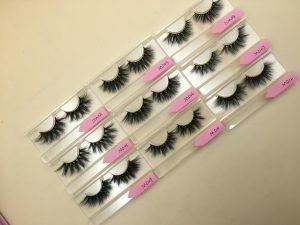 If you want to do eyelash business, you must start with the best-selling, best-quality ones. . . .
Shalimar Lashes are 3D Mink Lashes Vendors. We have met a lot of many such customers. I really believe that Shalimar Lashes are right.95% of us are US customers. 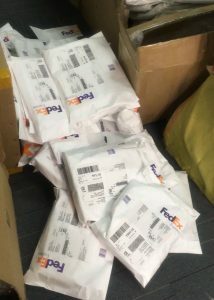 Every day, many old customers place orders. 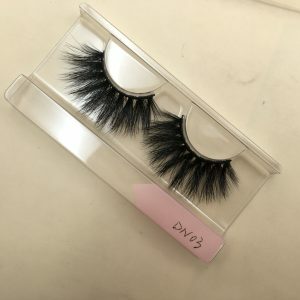 The low quality, There will not be so many old customers placing orders.You may just start doing 3D mink lashes line，there is no experience with this. We have met many customers and summed up a lot of experience. Write a blog. Can you have a look? Blog link.Whether you buy our 3D mink lashes doesn’t matter, as long as it is useful for your future 3D mink lashes line. You can also buy $2 to $5 and try it out. Then it’s not too late. 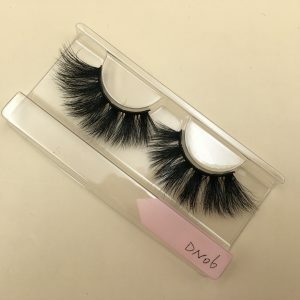 Although the name is called 3D mink lashes, the quality is very different. 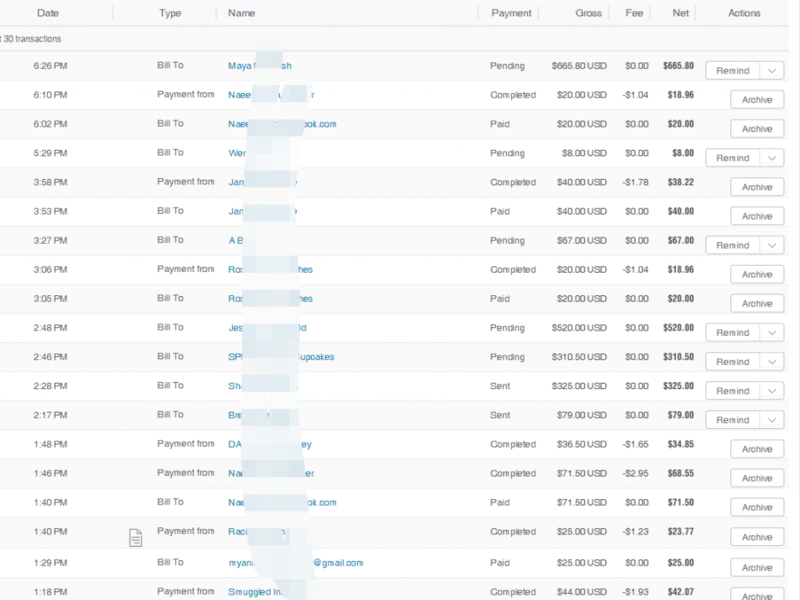 The market is very transparent, we do not need to provide false information to you, it is best to look at the real thing. Website link. And many customers find us directly according to our brand Shalimar Lashes, many of our customers are introduced by old customers. I believe that you will not recommend it to your friends.I believe that you will not recommend it to your friends. 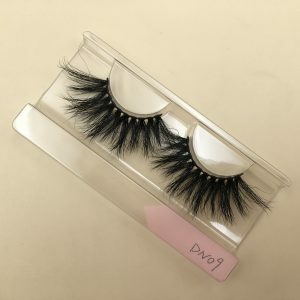 Free and poor quality 3D mink lashes believe that you are not willing to recommend it. Think about it yourself, why are expensive cosmetics sold very well, I give you a free , you don’t accept it. You like to buy cheap goods, but do you like the mink lashes you sold out are all returned by the customer? Do you still have to pay the shipping cost?High quality 3D mink lashes are sold at a price that is expensive, but it is very cheap to use. Value for money.Do you agree? It doesn’t matter if you buy or not, sincerely tell you to let you take less detours and succeed early. Want to start mink lashes line, choose our 4 high-end 3D mink lashes is necessary, these 4 3D mink lashes marketsales are hot, just beginning to popular, If we can seize the first opportunity in the market, we successful sales These 4 3D mink lashes are a great opportunity. Get 3D mink lashes with high market recognition. 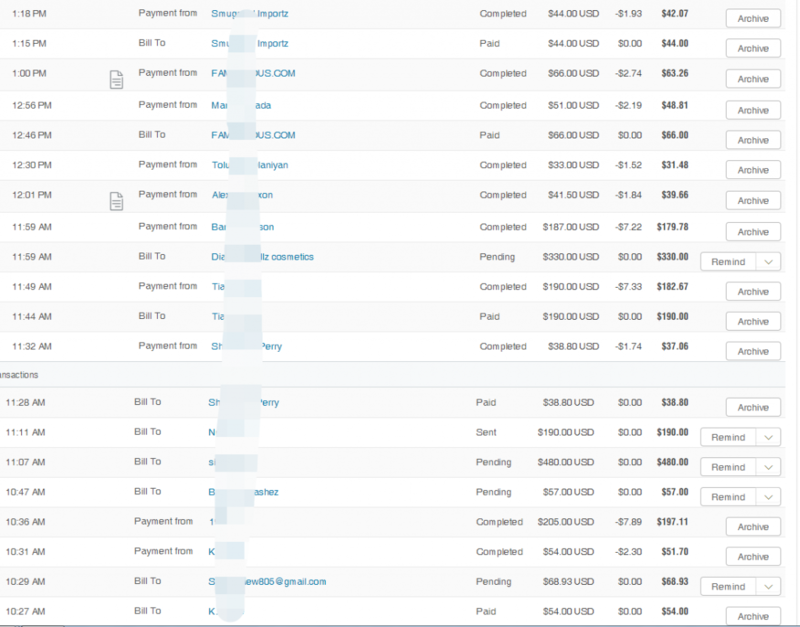 It is very important for you to accumulate credit an win more customer collectors and sharers! How To Maintain Your False Eyelash? Before you wear your mink lashes you want to make sure they fit. 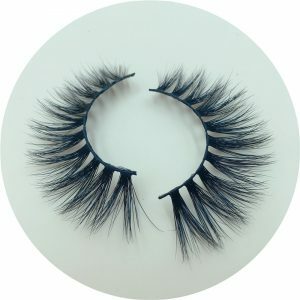 If you apply the Wholesale 3D Mink Strip without trimming it to fit your eye, they will most likely be too long which will make them uncomfortable. Jaclyn recommends using a swivel mirror on the magnified side. You want to be looking down, basically the mirror should be looking up your nose. It’s not the most flattering angle, but this awkward angle will give you the best view to apply your lashes. Also take note which lash is designed for your right eye, and which is designed for the left eye. Remove the lash from the case carefully with tweezers from the outer edge, and fit them to your lash-line. Lay the lash gently over your natural lash to measure your lash-line. Look in the mirror to determine how much excess you’ll need to trim. Be careful not to trim too much, and only trim from the outer edge. Once you have your lash perfectly sized, it’s time to apply them. Start with eyeliner and a thin but thorough coat of mascara to your natural lash. You only need mascara on your natural lash to help the naturals and minks blend. For example, if you’re blonde and you put on mink lashes without applying mascara first, you’ll see blonde and black lashes, and they won’t look natural. Let the mascara dry for at least a minute. Apply a thin line of Brush-On Lash Glue to the mink lash, and wait for at least 30 to 60 seconds before you carefully set the lash on-top of your natural lash. 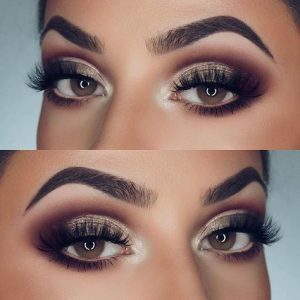 Once you’ve set the lash on your lash-line push them into the corners of your eyes, then squeeze the naturals and minks together with your tweezers. The mink lashes already have that rich color you’re looking for, therefore, they don’t need another coat of mascara once they’re adhered. 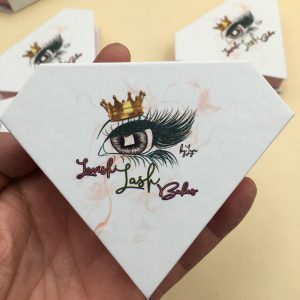 Always remember to keep extra makeup off of the lashes, only trim them from the outer edges, and let your glue get tacky before applying your gorgeous new mink lashes!